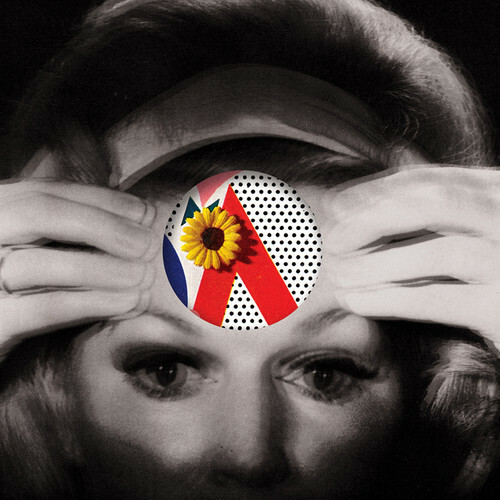 Manitòk is the second full-length album by Montreal based indie-rockers Archery Guild. This is an imaginative album that comes at you like a wall of sound, which is exactly the kind of thing you'd hope for considering this is a seven-member collective. Archery Guild avoids the pitfalls of a large ensemble by giving each instrument its necessary space. Working together, the group helps construct the musical story without muddying the sound by playing over each other. 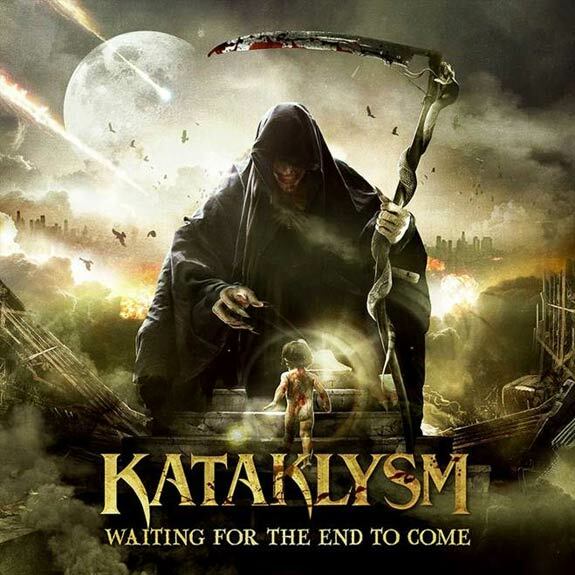 Holy balls, have we not talked about Kataklysm? How have we not talked about Kataklysm? Somehow I feel this could only be your fault. 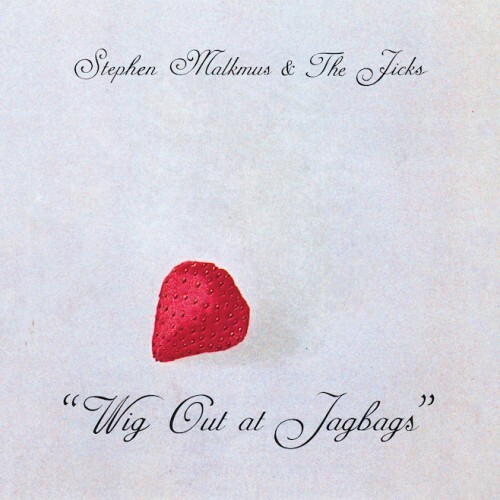 Wig Out At Jagbags is the sixth album released by Stephen Malkmus & the Jicks, and while this LP doesn't necessarily push any musical boundaries, it's a fun and playful ride. 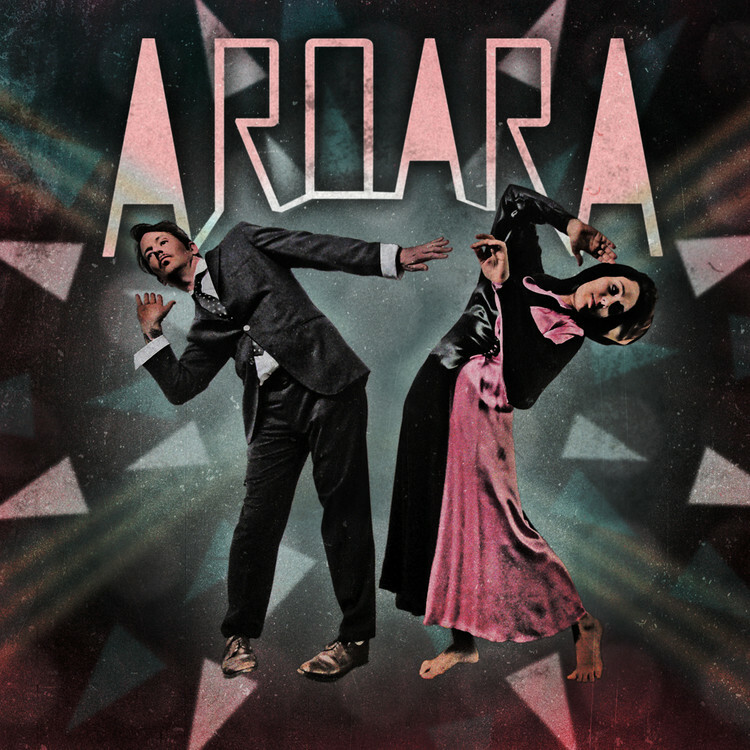 It's indie music without the dour sensibilities. It's the kind of attitude frequently attributed to youthful exuberance but is often, as in this case, expressed through longevity and maturity. Happy 2014 minions of metal, and what an excellent start we are off to so far. 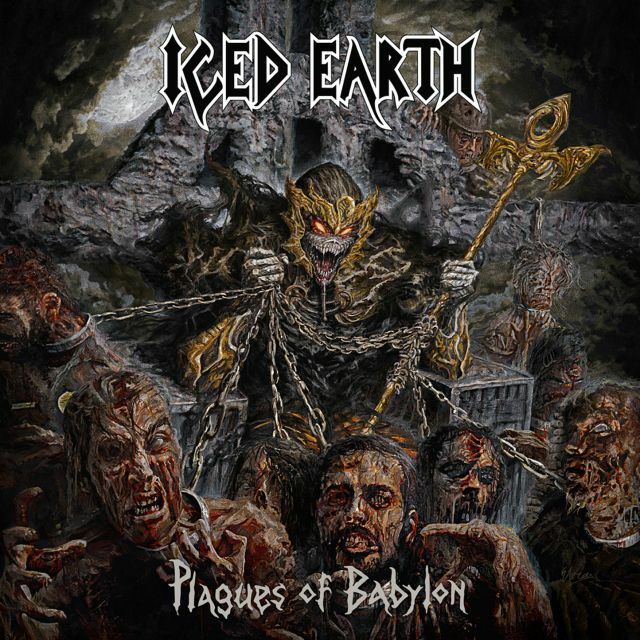 I'd be selling myself short if I claimed to be anything less than an avid fan of Iced Earth, and Plagues of Babylon has been like Christmas and New Year's all over again for me, at once! Now, before I start salivating and probably bore you with things you don't care to hear, let's start with a few facts. 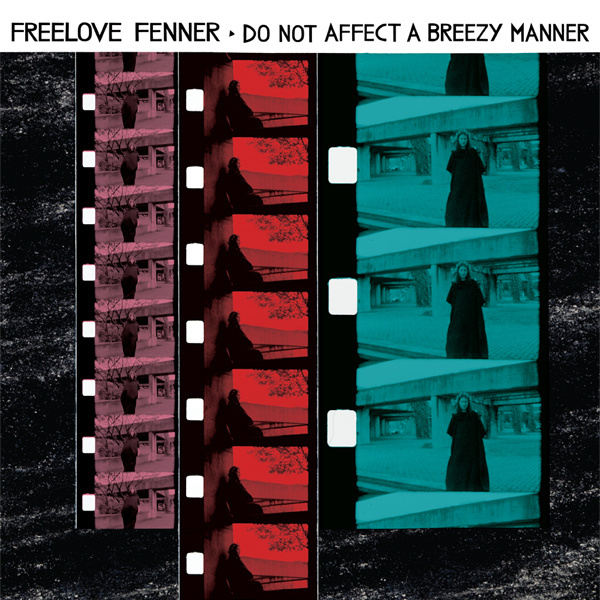 Do Not Affect A Breezy Manner is the début full-length album by Montreal three-piece band Freelove Fenner. 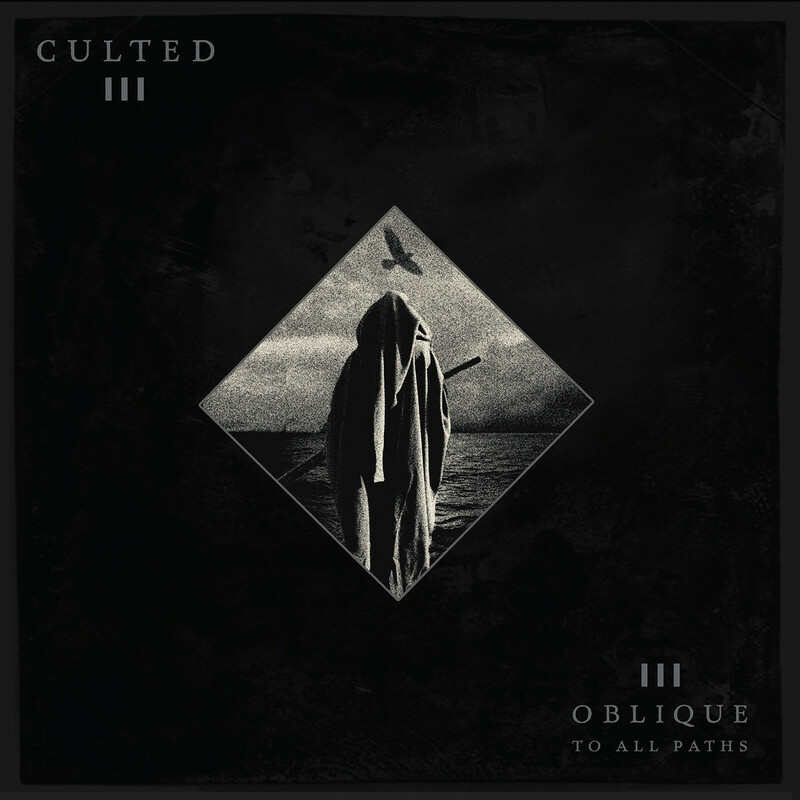 The trio consists of Peter Woodford, Caitlin Loney, and Michael Wright, and their album offers 18 tightly-produced and restrained tracks, none venturing much beyond two minutes. 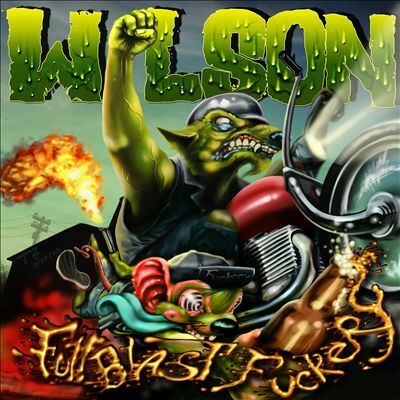 The excess fat has been trimmed almost as if the band were on a diet of musical minimalism, which ensures that each track is reduced to its basic necessities. 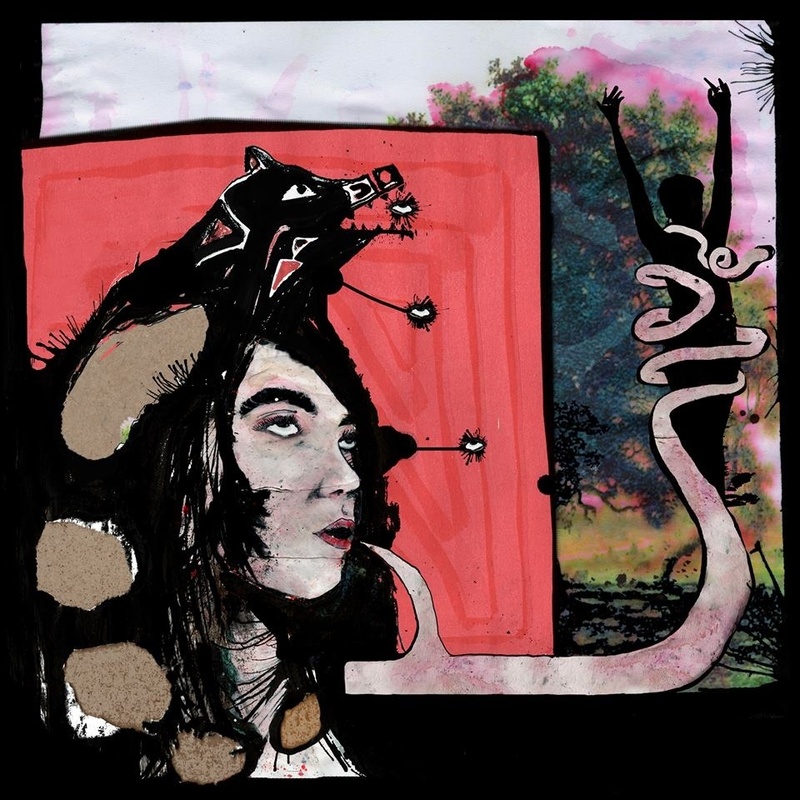 In the Pines is the first full-length album released by husband and wife Andrew Whiteman (Broken Social Scene/Apostle of Hustle) and Ariel Engle. Self-taught musician and vocalist, Meghan Remy's Free Advice Column is a four song EP that is courageous in both tone and melody. 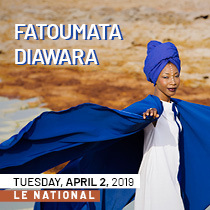 This brief selection is a collaborative effort between both Remy and Canadian hip-hop producer Onakabazien, who also worked together on the 2011 full-length album U.S. Girls on KraaK. 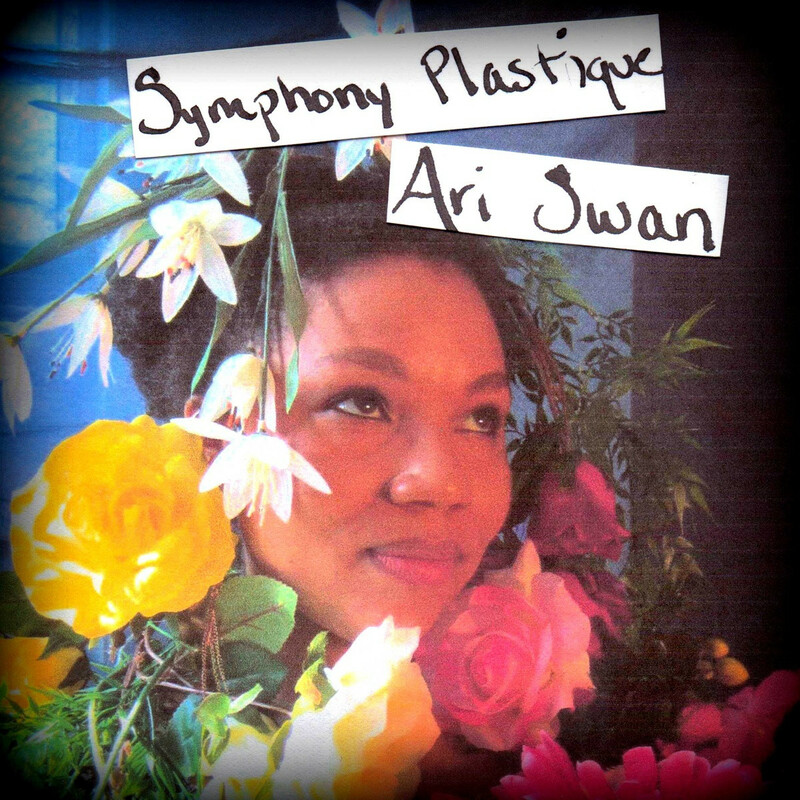 Symphony Plastique is the debut solo release by Montreal artist Ari Swan. This four-track EP, recorded with Jamie Thompson (The Unicorns, Esmerine), paints a beautiful aural space that includes percussion and various effects that yield an eclectic mix of sounds and rhythms. Swan's vocals and violin weave together nicely around the canvas of sound created by Thompson giving us tracks that are fun, playful and at times intricate; a true symphonic duet. World Psychedelic Classics 5 - Who Is William Onyeabor? 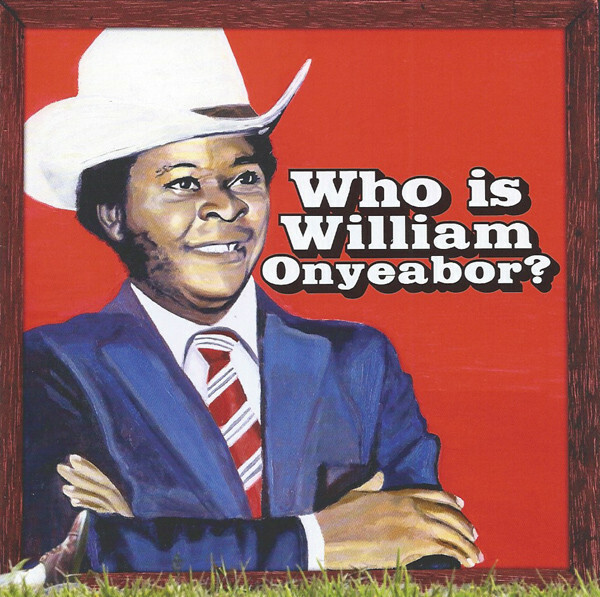 If you have no idea who William Onyeabor is, you're not alone. The information available about him is unfathomable at best, but what I can tell you is that he is a Nigerian man of mystery. Read more about World Psychedelic Classics 5 - Who Is William Onyeabor? 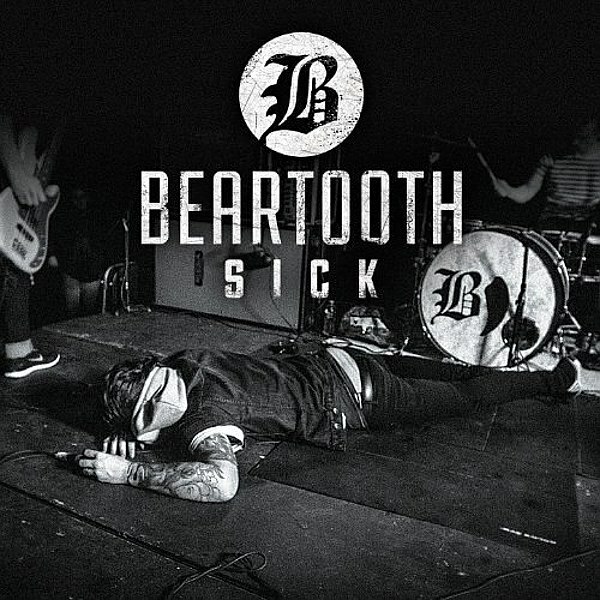 There's something to be said for control, especially when you're making a full length record. 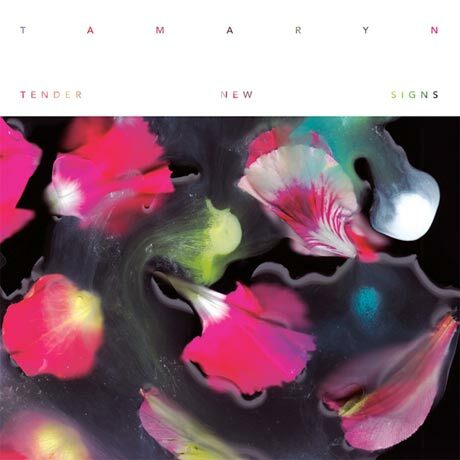 In the case of Tamaryn's new release Tender New Signs, there is a very noticeable amount of deliberate choices made, adding up to a pleasant and varied experience for the listener. 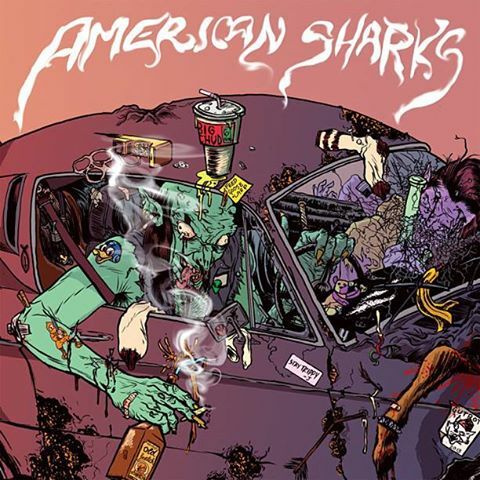 The self-titled release from Austin, Texas stoner-punks (yeah, I just made that up) American Sharks is like a 100-mile-an-hour space cruise down a desolate desert road through the centre of bat country. The album is like punk played through amps built from used Ford Thunderbird parts. If those wizard/tiger/dragon airbrush paintings on the sides of cargo vans in the '70s could record an album of their own, American Sharks would be it.